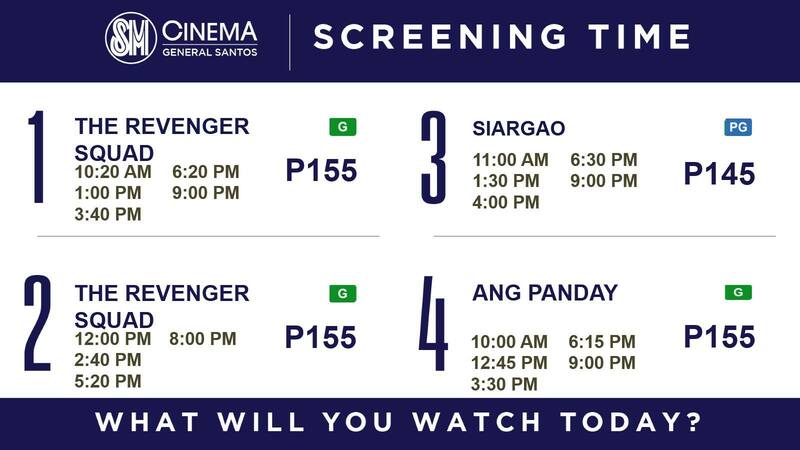 LOOK: Siargao to be shown at SM Cinema in GenSan starting tomorrow! You read that right! 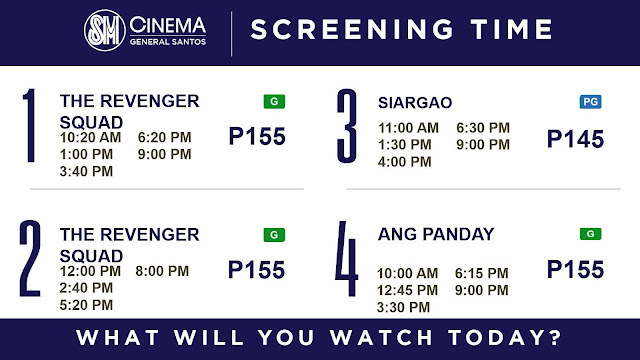 Siargao, one of this year's must-watch movies of the 2017 Metro Manila Film Festival will be finally shown in General Santos City beginning tomorrow, December 29, 2017! Siargao bagged several major awards in the recently held Awards Night of the 2017 Metro Manila Film Festival including 2nd Best Picture, Best Supporting Actress, Best Director, Best Sound, Best Original Theme Song, Best Editing and Best Cinematography. A film by award-winning director Paul Soriano and topbilled by Jericho Rosales, Erich Gonzales and Jasmine Curtis-Smith, Siargao tells the story of a "broken-hearted" video blogger who embark on a solo trip to Siargao hoping to move on and find a new adventure. The movie tackles if there is a room for second chances or moving on to something new. 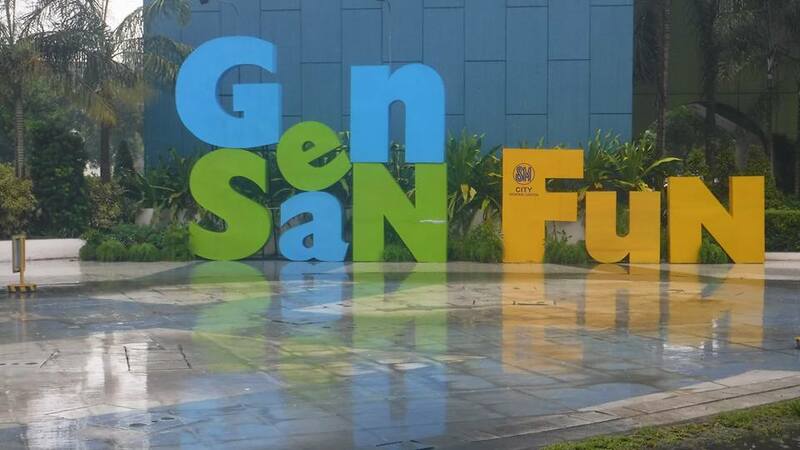 See you at SM Cinema in General Santos City this weekend!